The kids call it our “museum”, and they love to show and tell all about its inhabitants when their friends come over. 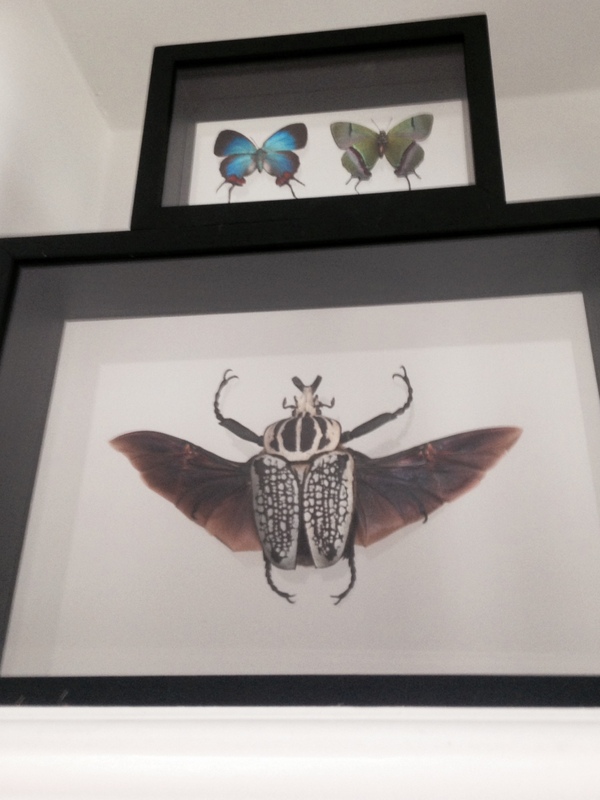 For years Ben has been collecting exotic bugs on his travels. 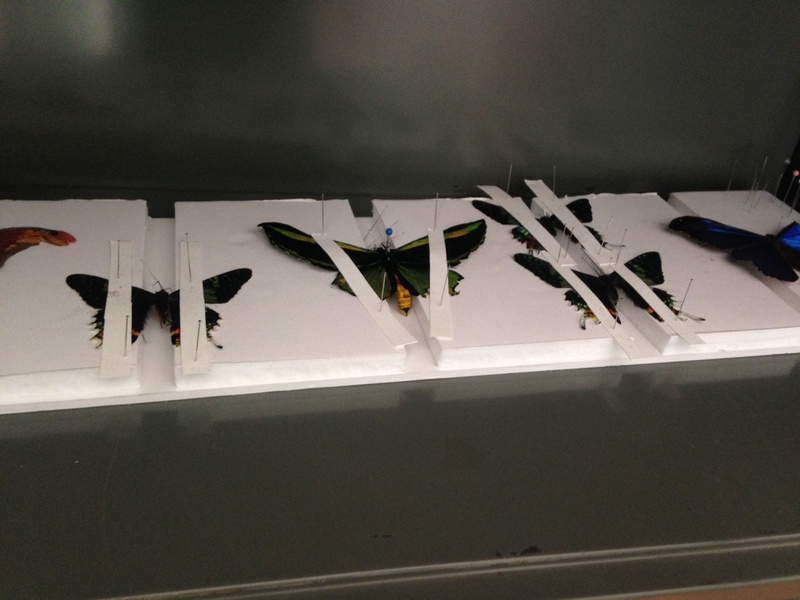 A few framed butterflies has grown into a rather large collection — butterflies, large moths, a bird-eating spider, scorpion, stick bug, and multiple giant and colorful beetles. We also have our own “private collection” of flying and crawling things that we have found around our home and community — you might be surprised how large and beautiful some of those are! We believe that teaching our kids about nature is a hands-on endeavor, so it’s not uncommon to hear someone opening up the cabinet where we keep some of the bugs to add a found specimen to the collection. 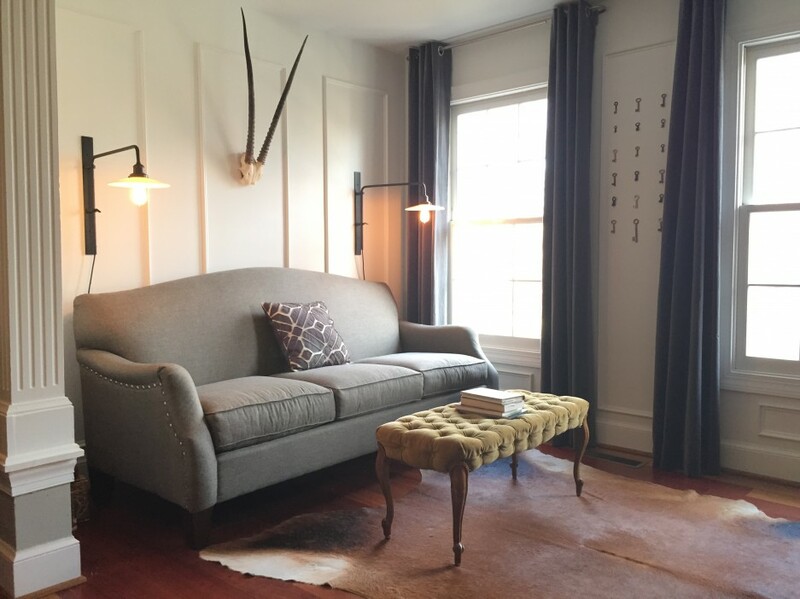 Besides being educational, these creations can add unique interest and color to a space. Although not everyone wants a tarantula or Goliath beetle staring out at them, most people would agree that there are few things prettier than a Blue Morpho butterfly or more amazing than a giant Atlas moth. We found a great source for these and other cool species and have begun making our own wood and glass picture-box frames for them. We plan to offer a couple of sizes and a variety of colors and stains in our shop. Stay tuned for pics of the latest additions to the collection. Goliath beetle, native to Africa. In captivity they are actually fed commercial cat and dog food! 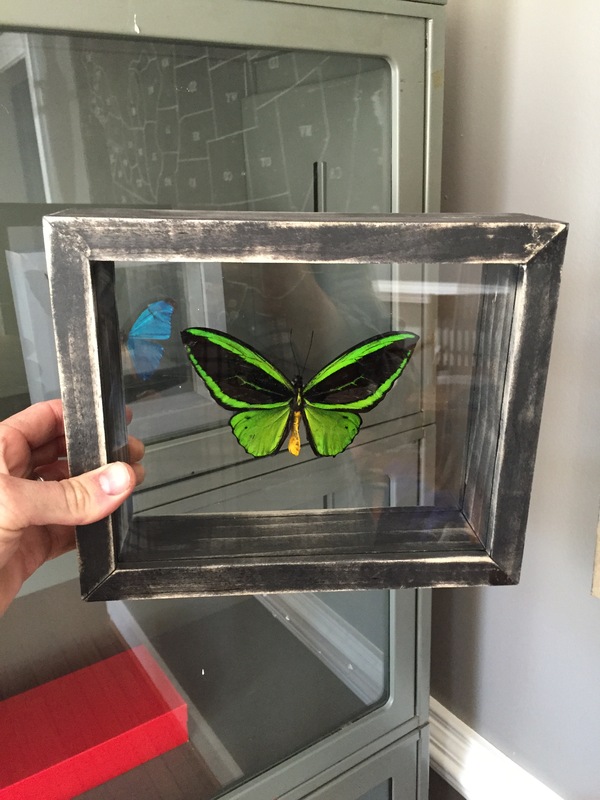 And the result…a beautifully preserved Birdwing butterfly on one of our handmade floating glass frames. 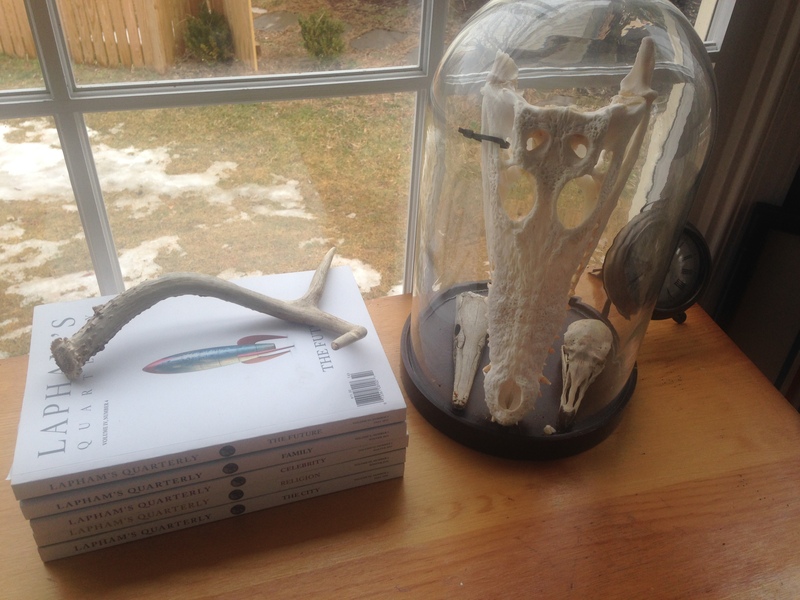 By the way, we also collect skulls…but no plans to offer those for sale – at least for now:).